We use two suppliers for our fresh chicken range they are La Ionica poultry and Bannockburn poultry. 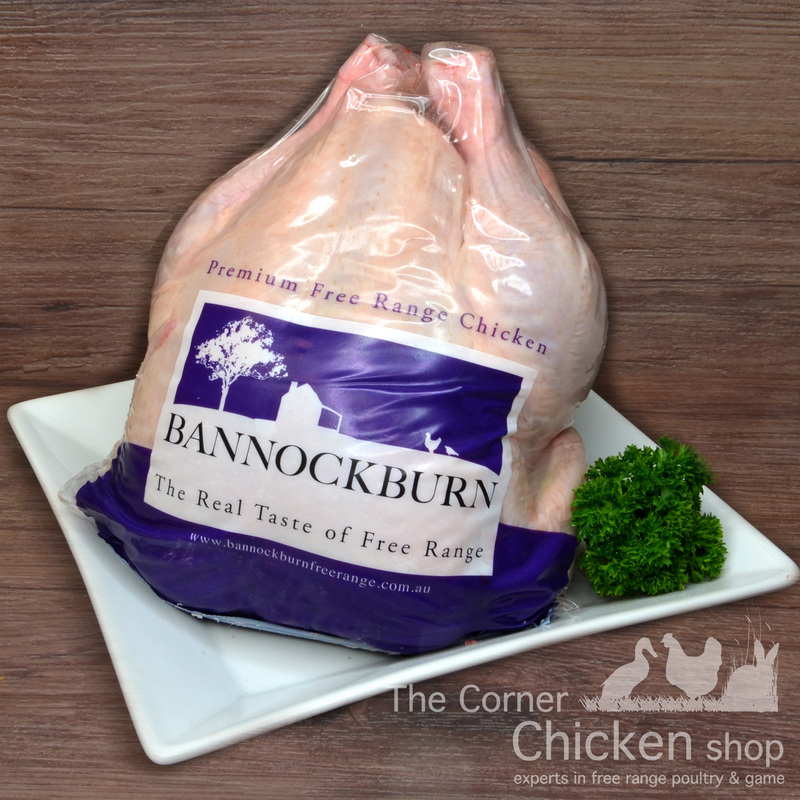 Both brands are chemically free premium chickens with Bannockburn also being certified free range. We have a range of cuts on display or available upon request. 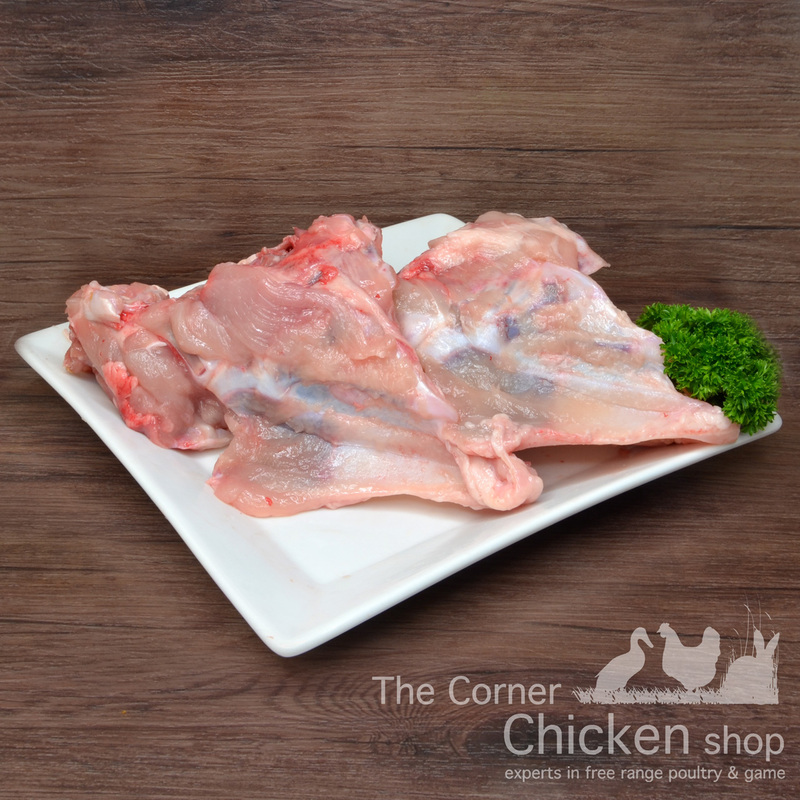 Chicken Wings – available whole, very meaty portions with a great amount of skin and natural fat which makes them beautiful to slow roast or bbq. They can also be added to your stock to create a strong and very gelatinous flavour. Chicken Maryland – a quarter of chicken that consists of the drumstick and the thigh with all the bones attached. This is a great piece to bake, slow grill or boil. 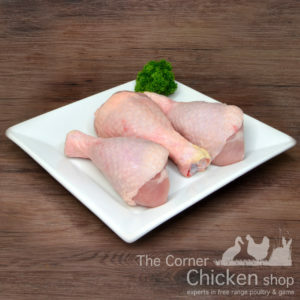 Chicken Chops – the thigh potion of the chicken with one bone down the centre, can have skin on or off. A perfect cut for all types of cooking, very tender and lean. Chicken Drumsticks – the bottom of the leg, with skin or without and a thick bone down the whole centre. Kids love this one! Chicken Breast Fillets – with (below) or without skin (left), 100% trimmed and full of protein perfectly portioned controlled and very easy to cook with. One tip don’t overcook, it is known that it does dry out very quickly. Chicken Tenderloin – the eye fillet of the chicken. 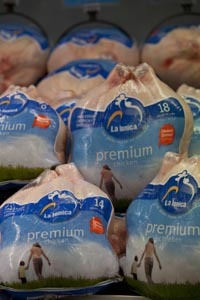 It comes from the inside if the breast fillet and is very small needing 3-4 pieces per person. Such a juicy portion and makes cooking it very easy with very little time needed. 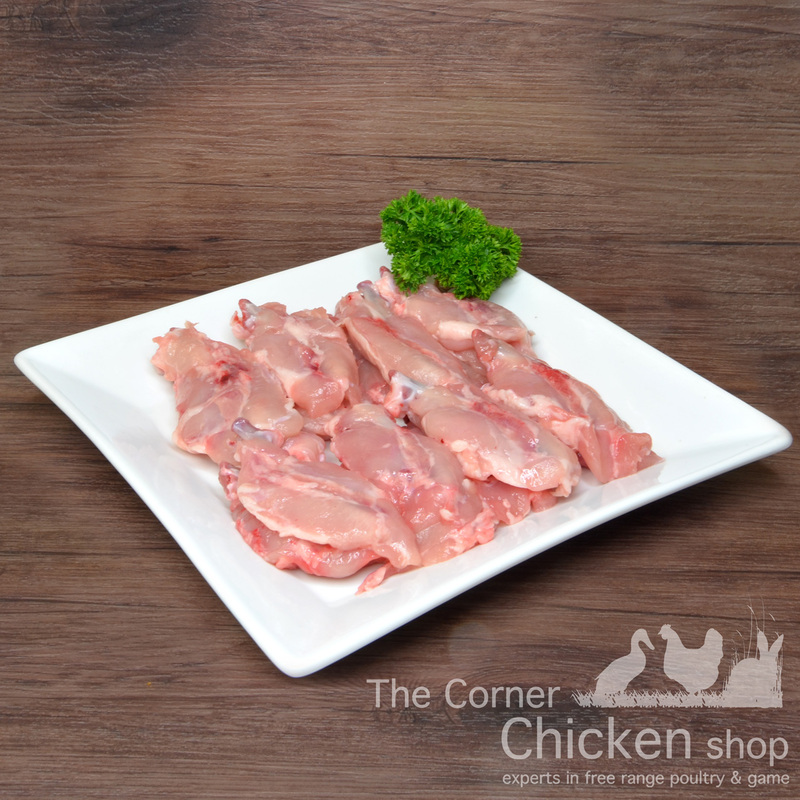 Chicken Thigh Fillets – a premium low fat cut with or without skin. This piece has no bone and plenty of flavour, dice it up or have it as a whole piece. This cut is fairly flat and allows for quick cooking in dishes such as stir-frys, pies or on the bbq. 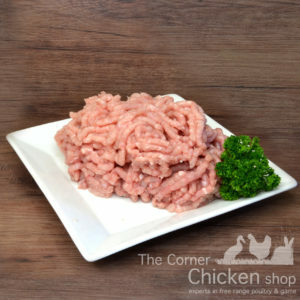 Chicken Breast Mince – 100% lean with all fat and skin removed before mincing. Perfect for quick, delicate dishes like Thai chicken balls in broth or san choy bow. 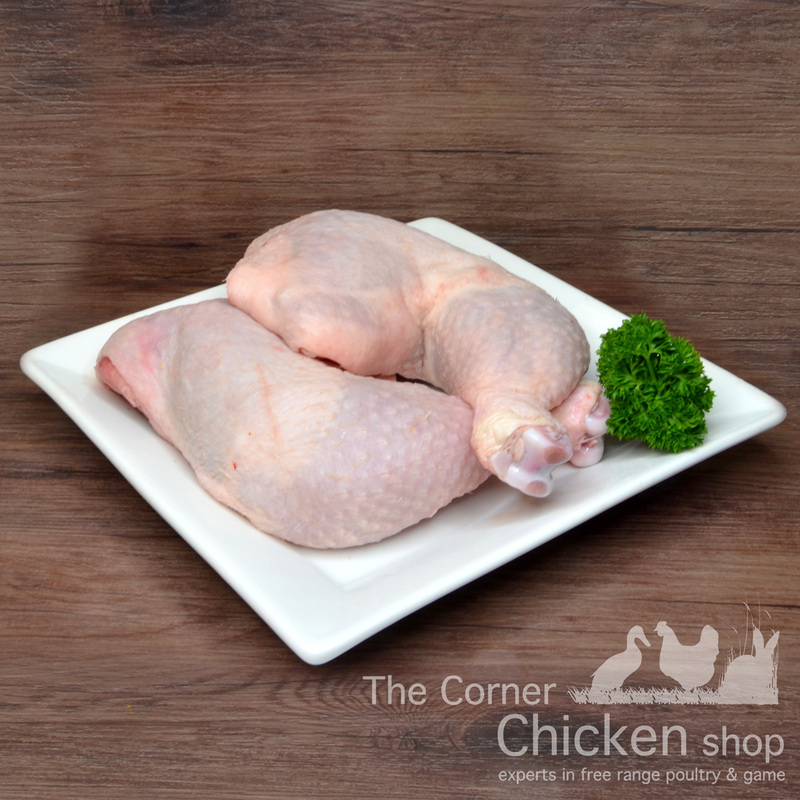 Chicken Thigh Mince – still 100% lean with all fat and skin removed before mincing, but with more natural fat in the thigh it allows you to have more flexibility with your cooking. Best for more robust recipes like bolognaise sauces burgers and loafs. 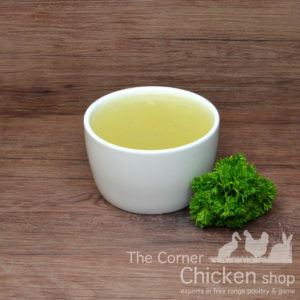 Chicken stock – homemade with no added salt and a very concentrate flavour full of goodness and ready to freeze. Available in half litre containers. Chicken Bones – great for a hearty chicken stock or as pet food. 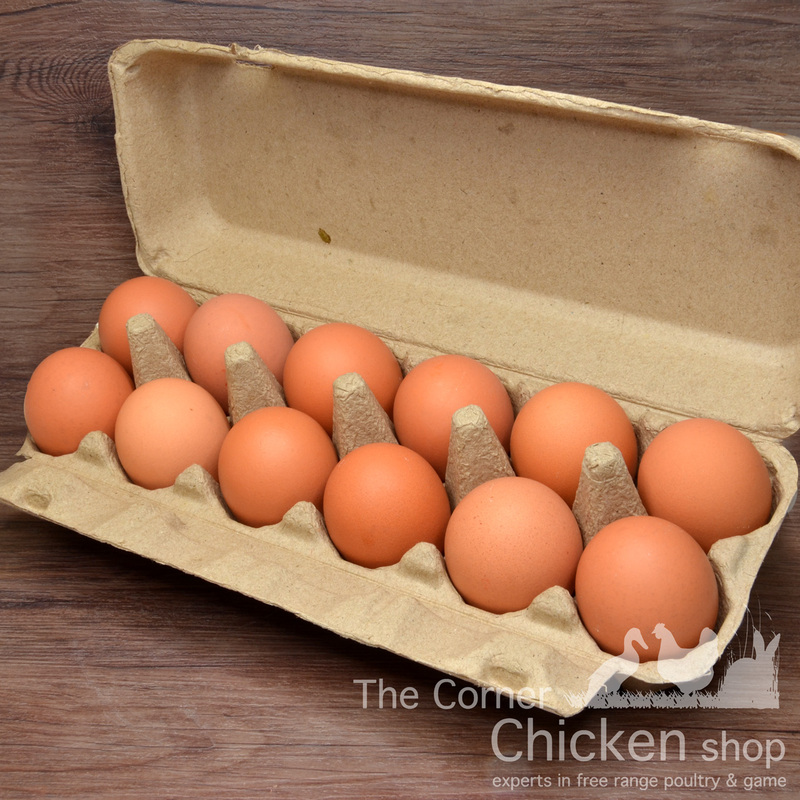 Chicken Necks – great for a hearty chicken stock or as pet food. 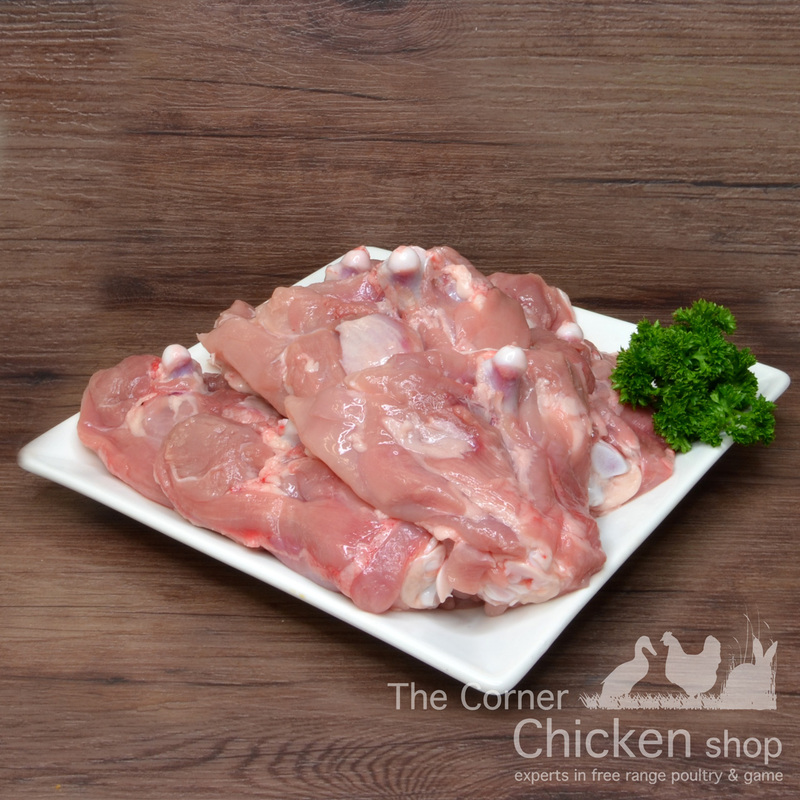 Chicken Ribs – only two per chicken from the bottom of the breast with one thin bone which makes it really quick to bake, grill or bbq. Available with skin on or off. 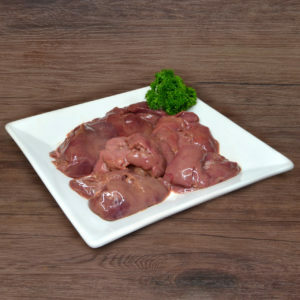 Chicken Liver – sold in half kilo lots and perfect for pate or fried up with a little red wine and onions.